The availability of labor analgesia is highly variable in the People’s Republic of China. There are widespread misconceptions, both on the part of parturients and health care providers, concerning the safety of labor epidural analgesia to the mother and/or baby. Even so, China has one of the highest cesarean delivery rates in the world with estimates exceeding 50% of all births. The goal of No Pain Labor & Delivery – Global Health Initiative (NPLD-GHI) is to facilitate increases in vaginal delivery rates by increasing access to safe neuraxial labor analgesia and establishing the team-based perinatological practice in modern labor & delivery suites. NPLD – GHI was launched in 2008 with the intended goal of improving labor outcomes in China by increasing labor epidural analgesia rates by at least 10%. Ideally, the program will create 10 training centers over a 10-year period to best increase these rates and increase the availability of labor analgesia. This would result in reduced requests for unnecessary cesarean delivery and better labor outcomes for mother and baby. 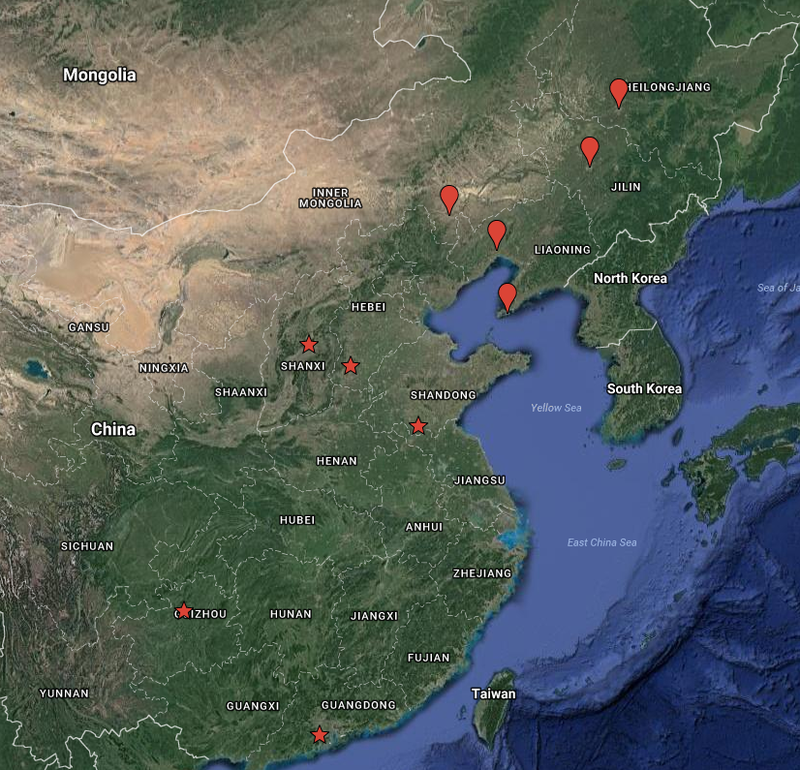 In order to accomplish this, multidisciplinary teams composed of more than 600 Western clinicians and support staff have traveled to China in 8 to 10-day trips to establish 24/7 obstetric anesthesia coverage in Chinese hospitals. Education activities that embody this transitional medicine approach include but is not limited to: education and modeling multidisciplinary collaborations, problem-based learning discussions, bedside coaching, daily debriefings, simulation drills, and weekend conferences. As of the end of 2017, NPLD – GHI has engaged with 89 hospitals, encompassing a combined annual delivery rate of just over a half million. At this point, 24/7 obstetric anesthesia coverage has been established and labor epidural analgesia rates have exceeded 50% in approximately 80% of the hospitals engaged with NPLD – GHI. Four impact studies comprising of approximately 65,000 deliveries have found lower rates of cesarean delivery, episiotomy, postpartum blood transfusion, and better neonatal outcomes after the NPLD – GHI intervention. In addition, major changes in clinical practice guidelines, medical policy, and billing codes have been implemented in conjunction with the modernization of perinatal practice that has occurred concurrently in China since the first NPLD – GHI trip in 2008. With 20% of the world’s population inhabiting China, it is imperative that there be a nurturing and safe environment for both mother and baby in the perinatal period. NPLD-GHI has the potential to not only reach this goal but improves total global health and safety with its unique initiative approach and cooperative teaching methods. An associated film documents the methods used and impression of those involved.